Specially engineered for splicing, laminating and mounting applications at high temperatures. 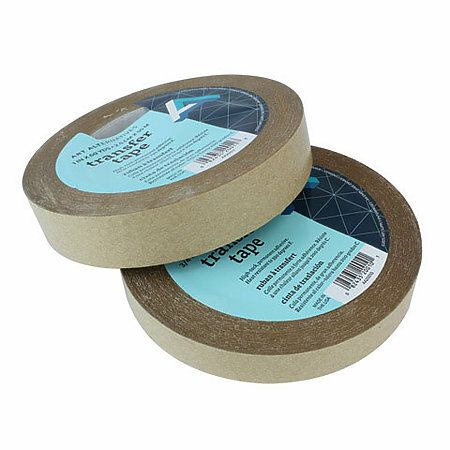 This adhesive transfer tape has an easy-to-remove liner, comes in 60 yd. rolls and boasts a heat resistance of 390í, making it ideally suited for use in printers+ drying tunnels. The high tack acrylic adhesive provides permanent adhesion that will not bleed into most paper stocks, minimizing the discoloration of print material.